If you hop in a car equipped with technology from Phantom Auto, you’ll hear a driver. But they’re not inside the car. Instead, they control it from a facility 100 miles away. If you hop in a car equipped with technology from Phantom Auto, among the first things you'll hear is: "Welcome everyone, my name is Ben. … I'll be driving you today through Sacramento.” But Ben is not inside the car. Instead, he’s controlling it from the company's facility 100 miles away. The car is mounted with five cameras, which are used to navigate a pre-programmed route around the Capitol. 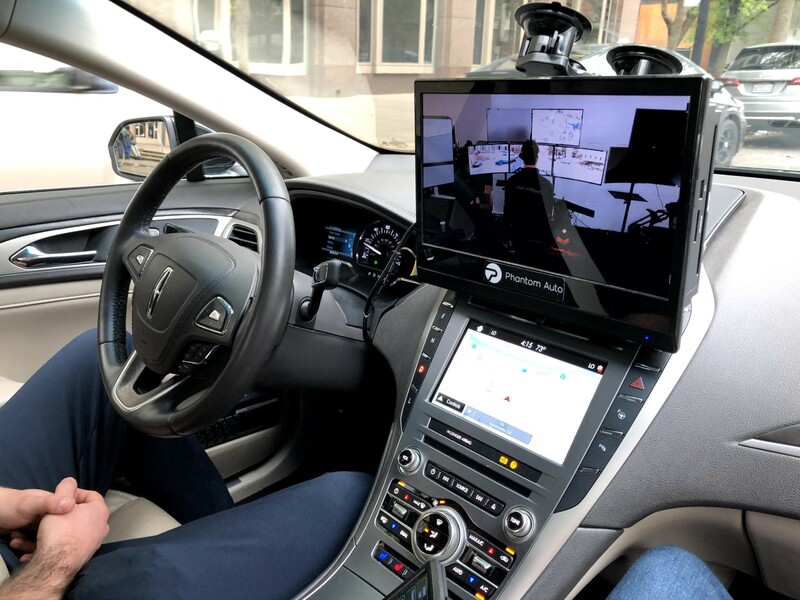 Phantom has been testing the area's 4G cell signal to ensure uninterrupted connections between the car and the remote driver. Louis Stewart, the city of Sacramento's chief innovation officer, says when driverless vehicles are being tested on city streets, Phantom's technology could serve as a safety measure. For instance, if there is a fleet of autonomous cars operating in a city, one person can monitor several of them at the same time. “It's only when the car is in trouble, under autonomous mode, that tele-operation should actually take over,” Stewart said.